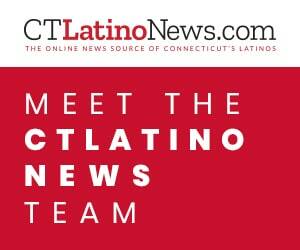 How Did CT's Latino Candidates Fare? 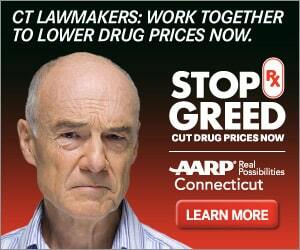 Will CT Latinos Vote In Large Numbers In November? Hurricane Maria’s Victims – 2,975: Who Were They, How Did they Die?